Victoria’s Bellarine Peninsula hosts some of Australia’s best golf courses, set amongst the regions coastal beauty. 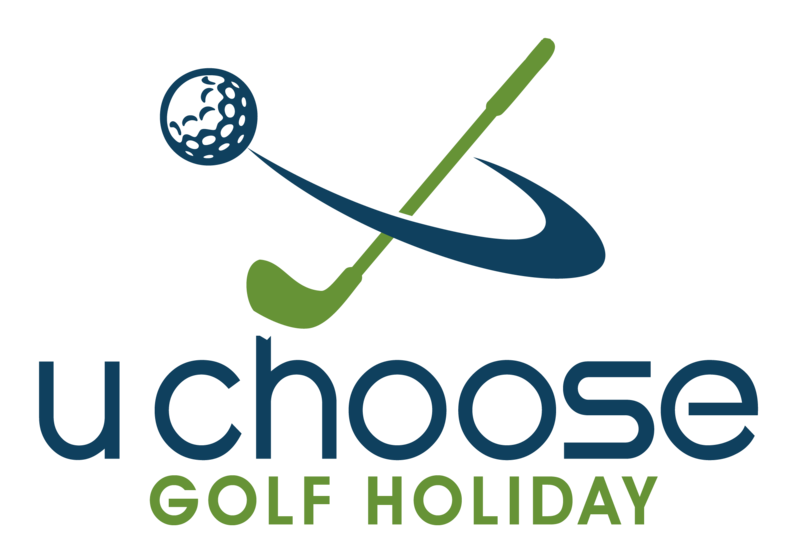 Just 1 hour drive from Melbourne and you will arrive at a great golfing escape. 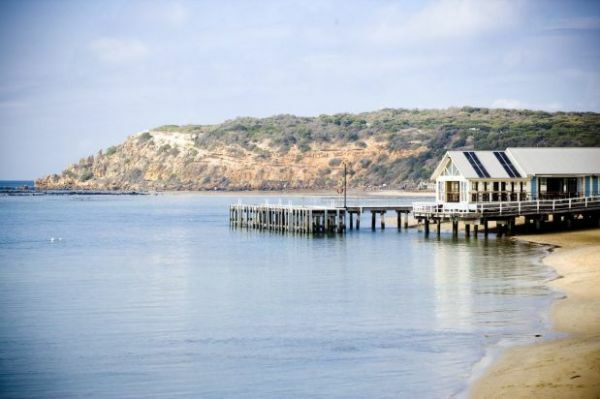 Located perfectly on the southern beaches of Victoria, this holiday is perfect for the golfer and non- golfer alike. The Bellarine Peninsula is home to 4 great golf courses.